MobyMax finds and fixes learning gaps to help students increase one full grade level in just 40 hours. MobyMax’s comprehensive solution includes diagnostic testing, assessments, progress monitoring, IEPs, student response system, whiteboard activities, and student motivation prizes, badges, and games. 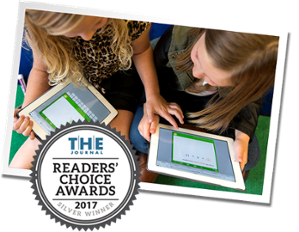 For the 2016-2017 school year, MobyMax was in active use in 82% of all K-8 schools in the United States. Teachers have trusted MobyMax with more than 22 million students.